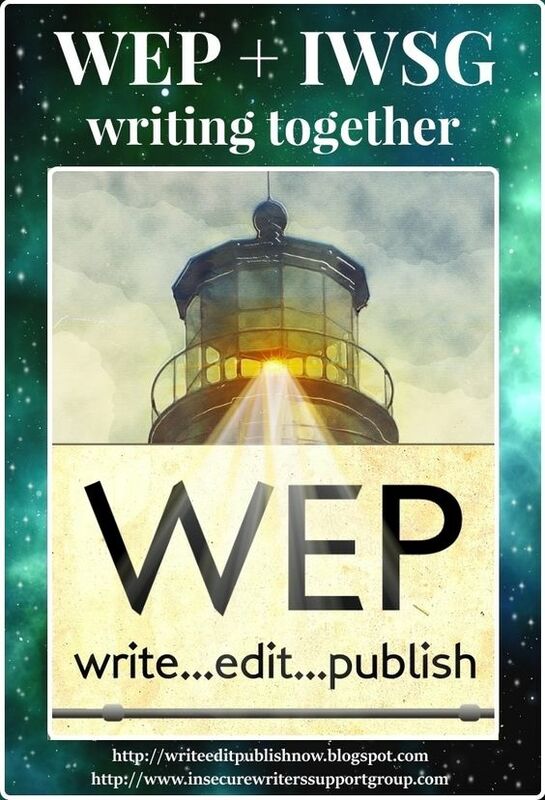 Today I am pleased to be interviewing fellow Spectacle author Alethea Eason. She is the author of the fantasy novel HERON’S PATH, (Spectacle PMG), a novel set in an alternative history setting of Northern California circa 1908. The story focuses on the clash of cultures between the mostly white settler and the Nanchuti, the native people, in the wilderness area along the Talum River. Two sisters, Katy and Celeste, are caught amidst this conflict, while they discover that they are an integral part of the legends that are unfolding in the midst of the seeming disintegration of Nanchuti culture. Heron’s Path has been classified as a young-adult novel, yet you’re finding that it’s not so young adults who are its primary readers. Why do you think this is the case? Novels who have young protagonist are often classified as young-adult. I believe there is an audience of young people out there who would love Heron’s Path. It is written in a style that I loved to read as a young person. I believe one of the strengths of Heron’s Path is that it is a character driven novel. I worked hard to create vivid characters and in using imagistic language to carry the story through. My readers, mostly women but also several men who have written to let me know how much they appreciate the story, have loved the plot, especially as the setting is very grounded in the natural world, yet unexpected forces are at play throughout the book. But it’s not a seat-of-your-pants kind of book. It’s quiet, which I think makes the climax hit that much harder. Why did you create your own native culture? As I’m not Native American, I knew that I could not do justice to any culture that I was not part of. I got the idea for the book after a camping trip along the Klamath River while reading a wonderful memoir called In the Land of the Grasshopper Song which was about two East Coast society matrons who come to work with the Kurok Indians at the turn of the 20th century. I based some of my ideas on what I read about the Kurok/Yurok culture, along with information I received from a friend, Annie Smith, who is Pomo. I created my “alternative” wilderness, the Talum, instead of the Klamath, for example to accommodate my own people, the Nanchuti. The character of Sarah Price was a conflation based on Mary Ellicott Arnold and Mabel Reed, the writers of In the Land of the Grasshopper Song. You created legends and also a language for them. How did you do this? These were the easiest parts of the book to write. I suppose I latched on to the power I felt in the Klamath River area, the beauty of the both the river and the land, and the stories just spilled out. I wouldn’t say I have a complete language, but I tried to follow some rules as I wrote the dialogue that was in Nanchuti. It was fun. Tell us a little more about the story. The narrator is Katy Farrow, the practical 12 year-old daughter who struggles to find attention from her parents. Her sister Celeste is more compliant (when with them) and prone to strange “fits” and disappearances. Their surrogate grandmother, Olena, was the common-in-law wife of their grandfather. As she practices the “old ways,” their father does not approve of the girls relationship with her, but it is this relationship that the riddle of Celeste’s strangeness is eventually solved. There is light romance, coming-of-age themes, a self-defense killing, and a dangerous trip where the girls encounter rapids in a small dugout as they go deeper into the wilderness to save Celeste. You had a new novel come out on January 16th. Tell us about it. 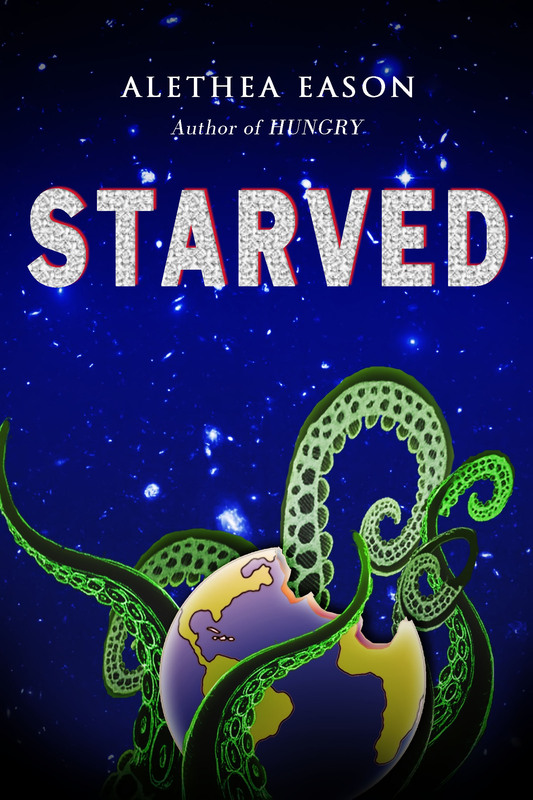 Starved is a sequel to Hungry, which was a Washington Post KidPost Book of the Week in 2007. It is a much different book than Heron’s Path. It is irreverent, funny, and could be classified as “horror” lite…a book a fifth grader could read without their parents getting upset, but one the parents would enjoy along with them. The premise is that Deborah has been raised as a typical California girl, but she and her family are really aliens in disguise preparing Earth for the invasion of her planet. She’s is in conflict with loving Earth and its people and wanting to be loyal to her species. I guess the theme of the conflict of cultures is in both Hungry and Starved and in Heron’s Path. Many thanks Alethea, I find it inspiring that you are writing in what some would call two genres and yet, as you point out, have managed to subtly link them in terms of theme. 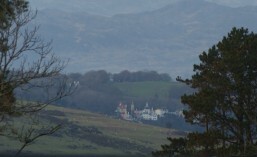 Further details can be found here. All three books are worth a visit Amazon to get a taste of your engrossing style of write. Thank you, Roland Clarke, for the interview about Heron’s Path and Starved. Also, I’m thrilled you put in a picture of the beautiful Klamath River! You are very welcome Alethea. It looks like a wonderful river from all the photos that I looked through.